Looking for a car that will sail through the MoT, with the minimum of fuss and cost? These are the top 20 cars for passing the annual test in the UK. The data is taken from MoT tests which were conducted in 2017. We're also only listing everyday models of which more than 3000 were tested in the year-long period our data covers. Launched in 2014, GLA owners would have had their first MoT in 2017 - and it's good news with 93.3 per cent passing. 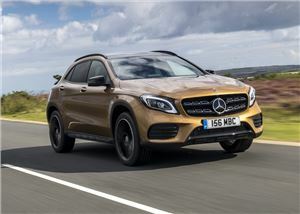 The GLA also does better than average at higher mileage, with a 92.5 per cent pass rate at 50k - 60k miles verses the 68.2 per cent average pass rate at that mileage. More than 29,000 Q3s went for their MoT in 2017, with all but 2598 passing. Some 3.7 per cent failed on tyre issues, with 2.5 per cent failing on problems with the electrical equipment, lamps and reflectors. It's worth noting that the new Q3 made its debut in 2018, so the models listed here relate to the previous generation Q3. 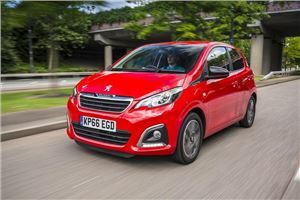 It's not the most popular or refined choice in the city car class, nor would we have guessed it'd land itself in third spot in this list, but the 108 is obviously doing something right. Of the 6427 that went for an MoT in 2017, 5805 passed - with (you guessed it) tyres being the biggest reason for failure. 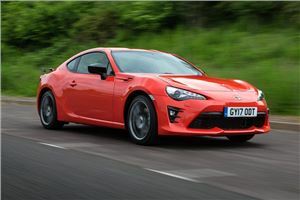 The GT86 is one of the few affordable sports cars to break into our top 10. Of the 3343 cars tested, 344 failed the MoT - with the most common failure (3.4 per cent) being due to issues with the driver's view of the road, such cracked windscreens, worn out wipers and faulty washer jets. 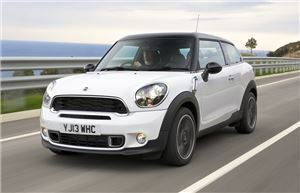 The Paceman looks a bit like a bloated version of the standard MINI hatchback. 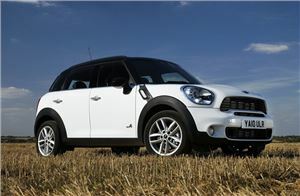 However, while it lacks the looks of a typical MINI, it rounds out the fifth spot in our list. It has a marginally higher MoT pass rate than the average car at low mileage, with only 428 of the 3970 Paceman that went for an MoT failing. The big Mazda does well for itself at the MoT, with nine out of 10 passing their test. Even those that falter do so due to wear and tear to the tyres and brakes, with expensive failures being relativity rare. At low mileage (10k - 20k) the 4 Series does only marginally better on the MoT than other models, but this disparity increases as the mileage rises. 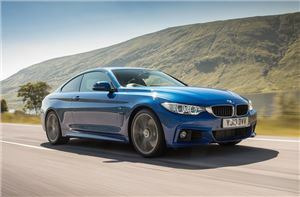 At 50k - 60k miles, the 4 Series does about 20 per cent better than the average MoT pass rates for other cars. 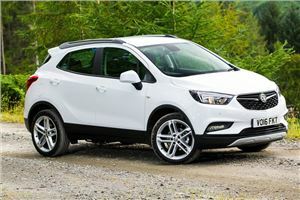 The Mokka X has been a big success story for Vauxhall, a bit like when Simon Cowell threw One Direction together on X Factor - except the Mokka X is still going strong. 42,270 Mokka X were MoT'd in 2017, with 4837 failing. The most common failure points were reflectors, lamps and electrical equipment. 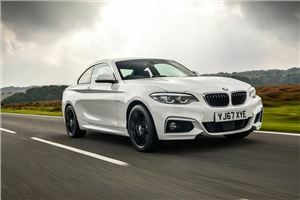 As you'd expect from a BMW, the 2 Series is refined, handles well and offers a great driving experience. The positives also extend to average MoT pass rates as only 485 of the 4232 cars that took their MoT failed. Having only launched in 2014, only three-year-old cars went through the MoT system in 2017, which counts a lot towards the high pass rate. 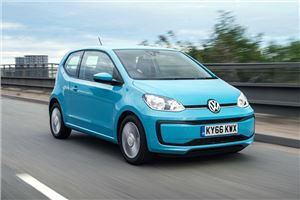 The Up lands itself a few places above its cheaper sibling, the Skoda Citigo with almost nine out of 10 passing the MoT at the first attempt. The reasons for failure are relatively minor with lamps, reflectors and electrical equipment being the chief causes of MoT problems. 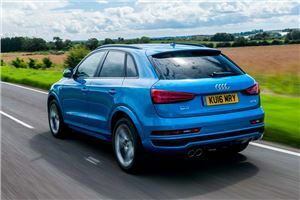 The newest Q5 launched in 2017, but this MoT data concerns the previous generation that ran from 2008 to 2017 - which makes it one of the older models on this list. 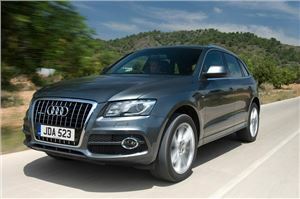 The majority of Q5 tested were 2014 models, and on average the Q5 does about 25 per cent better than other cars at high mileage. 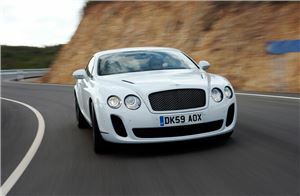 It might not surprise you to see a Bentley among the best cars for passing the MoT. The data for the Continental spans models from 1997 to 2012 and it's only general wear and tear to the lights, brakes and tyres that cause problems at the annual MoT test. 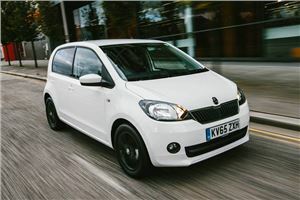 Like the Volkswagen Up, which does slightly better, the Skoda Citigo is made for town driving - offering practicality and affordability in a tiny footprint. Some 17,500 Citigos were tested in 2017 and 2204 failed the MoT. Most of these failures were down to lamps, reflectors and electrical equipment (5.2 per cent). 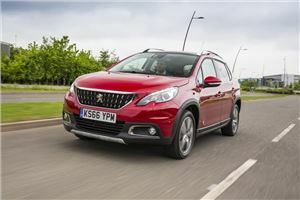 The Peugeot 2008 was launched in 2013 and almost 20,000 cars have passed through the MoT since its incarnation. Both 2013 and 2014 models have impressive pass rates, with MoT scores that are up to 19 per cent better than average. 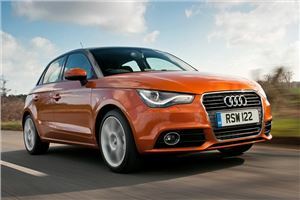 More Audi A1s were MoT tested than any other model in this top 20 and of those 73,476 that passed through the system 9418 failed. Tyres were the most common reason for failing, with mechanical issues like suspension being the fifth biggest cause for failure. The Countryman splits opinion in terms of design, but there's no denying the fact that it's more practical than the standard MINI hatchback. Of the 19,249 MoT'd in 2017, the most frequent reason for failure was tyres - which is something simple and easy to check before taking a car for its test. Luxury cars often fare well when it comes to the MoT because of the build quality that usually comes with the high list price. 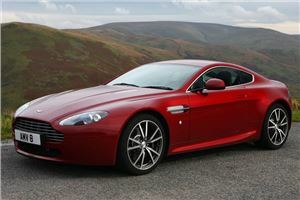 In addition, performance cars like the Vantage generally suffer less wear and tear due to the limited mileage they do. Unsurprisingly, just over 5000 Vantages were MoT'd in 2017 and only 655 failed to get a pass certificate. 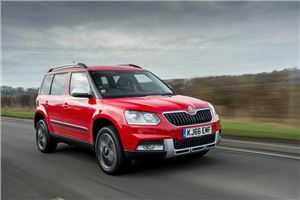 Skoda stopped production of the Yeti in 2017, but it remains a firm favourite amongst drivers looking for something a little bit different. More than 35,000 Yetis were MoT tested in 2017, with the vast majority passing without fault. The MoT data also shows that the Yeti gets better with mileage, with 100k cars having an MoT pass rate that's 20 per cent higher than average. 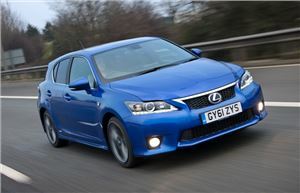 In penultimate place is Lexus' upmarket hybrid, the CT 200h. Drill into the numbers and you'll find that the bulk of the data accounts for 2012 models, so not exactly new cars. At high mileages, the CT 200h also does around 20 per cent better than average, while even 2014 models do 40 per cent better than other cars of the same age. The Audi A7 is a great little luxury coupe and outgoing model - produced from 2011 to 2017 - has a strong MoT record with low failure rates across the board. The number one reason for failure was tyre condition (8.3 per cent). 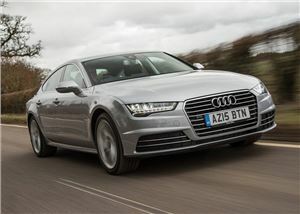 At 90k - 100k miles, however, the A7 does over 30 per cent better than other cars in the MoT.